Tim Tebow was one of a few notable names linked with the Miami Dolphins before they went with Jay Cutler. The Miami Dolphins surprised the NFL today, signing quarterback Jay Cutler to a one-year, $10 million deal. Cutler had walked away from the game, taking a broadcast role with Fox Sports after he was unable to find a new team in the offseason. But before signing Cutler, the Dolphins reportedly mulled over other quarterbacks, most notably, Tim Tebow. According to Armando Salguero of the Miami Herald, Colin Kaepernick, Kyle Orton and Tebow were considered by the Dolphins before deciding on Cutler as the replacement for the injured Ryan Tannehill. Among QB names Dolphins considered before discarding for multiple reasons in favor of Cutler: Kaepernick, Tebow, Orton. Tebow currently plays for the St. Lucie Mets, the High-A affiliate of the New York Mets. He’s batting .270 with five home runs and 23 RBI through 37 games. While not chart topping numbers he remains popular, with his arrival helping break attendance records for St. Lucie. In fact, Tebow has helped draw higher attendance with virtually every team he’s played for in the minors. This could explain why the Dolphins were interested. Tebow last played in the NFL in 2015 with the Philadelphia Eagles. He played in four preseason games but was released just before the regular season. Since then, Tebow worked in broadcasting before announcing his intentions to play professional baseball in August 2016. While occasionally making the highlight reel, his baseball career has been relativity quiet. It’s unclear how seriously the Dolphins considered Tebow. Name recognition likely played a factor, but signing Tebow two years removed from professional football would’ve been a bigger gamble than the one they’ve taken on Cutler. The same could be said with Orton, who last played in 2014. Of the players mentioned, only Kaepernick played last season. But Cutler’s signing means this rumor can be put to rest. 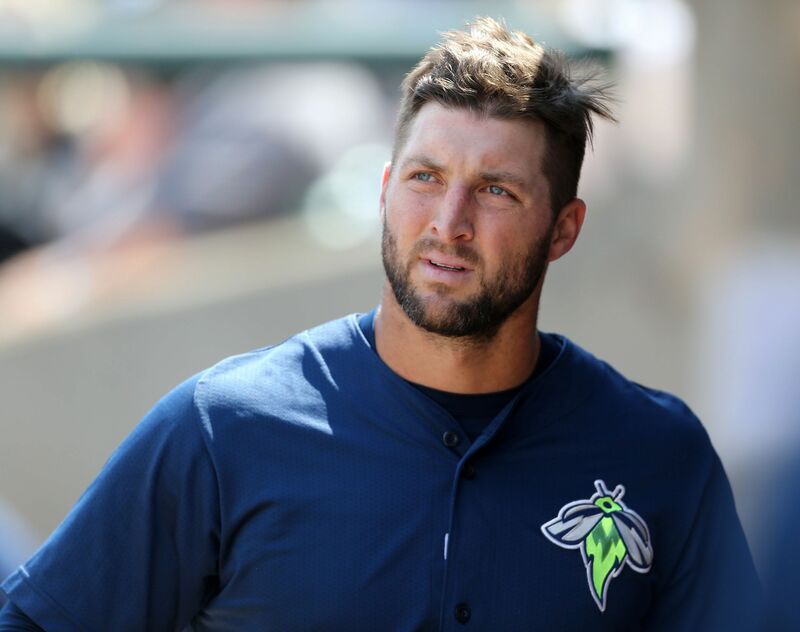 If fans want to watch Tebow play professionally, it’ll remain on the baseball field.